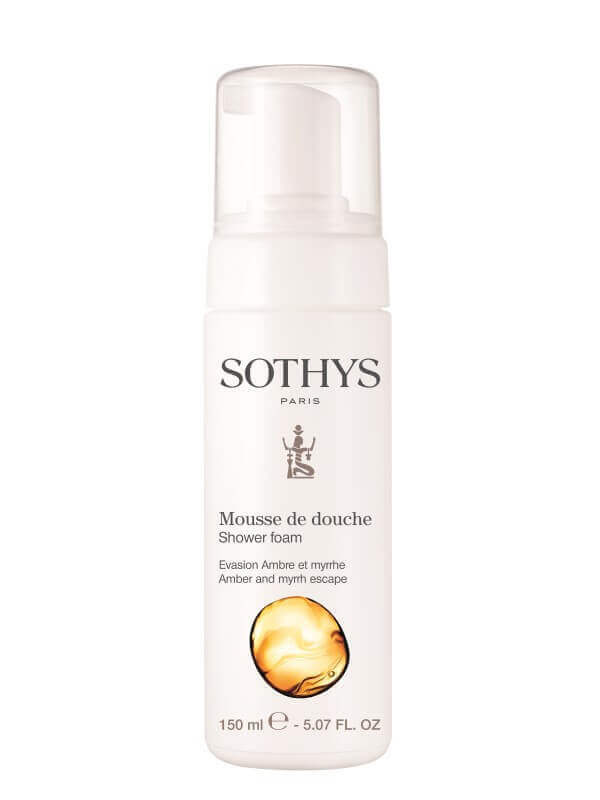 A soft body foam with warm amber and myrrh aromatic notes. Its light and creamy texture leaves the skin soft and comfortable. D-Panthenol - Renowned for its softening, hydrating, anti-irritant and regenerative properties. White saponaria - Known for its cleansing and soft emulsifying properties. This light and creamy shower foam contains date oil rich in EFAs to nourish the skin and white saponaria, a natural herb with skin cleansing properties. Highly concentrated, just one pump is required for the entire body mix with water and rinse well. The shower foam leaves a delightful and long lasting fragrance on the skin. Apply to the body in the shower, then rinse.